When people hear “transportation technology,” they might think of autonomous cars, on-demand ride services, or delivery drones. What most people do not think about is the technology that is being used and developed “behind the scenes” to power geospatial services like GPS or to solve transportation issues to increase workforce efficiency or public accessibility. 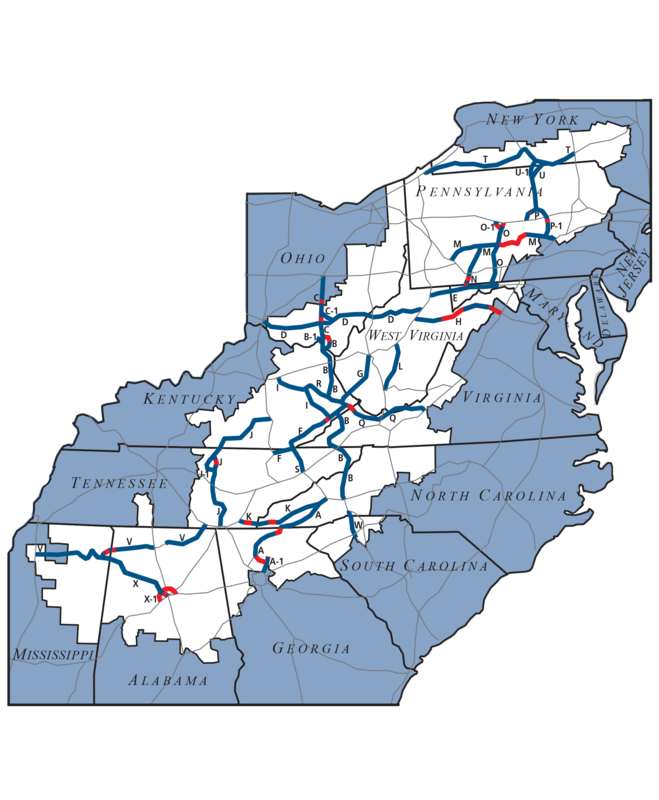 That is where the Appalachian Transportation Institute comes in. Our skilled staff features a team of software engineers, a data network specialist, and a systems programmer who are equipped to customize one of our existing products for you or to work with you to develop a new solution to address your organization’s needs.